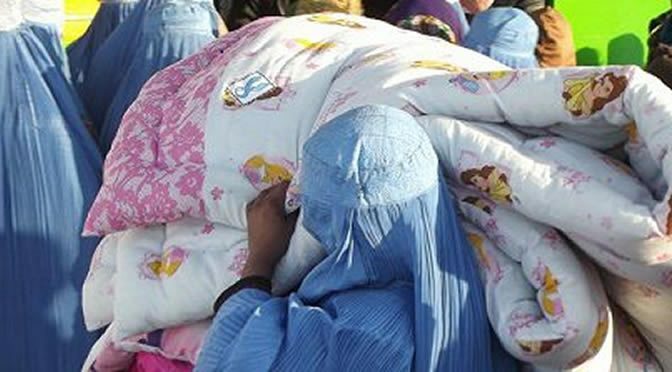 VCNV are a UK peace group which formed in 2012 to work in solidarity with Afghan peace makers who are non-violently opposing war. We regularly visit Kabul to stand in solidarity with Afghan peace activists, as well as being eyewitnesses to the ongoing conflicts. 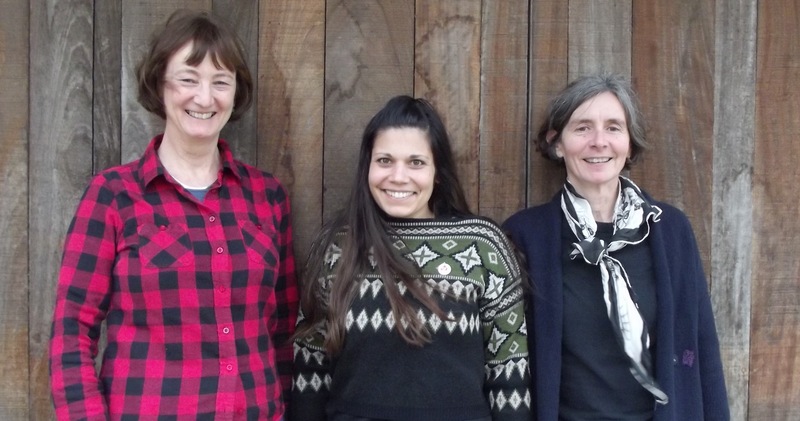 Our campaigning activities include organising conferences, creative campaigns, protests, giving talks, writing articles and creating education materials. 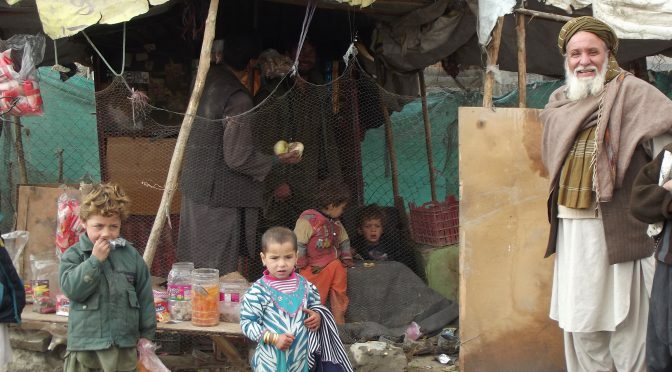 The conference included Afghan activists, drone researchers, military experts and environmental campaigners who addressed the legacy Britain is leaving. There was also a line up of exciting and dynamic workshops which includes: working with Afghans in the UK; joining the dots; Afghan women and health care; and the Kabul street kids photo project. Read more here. 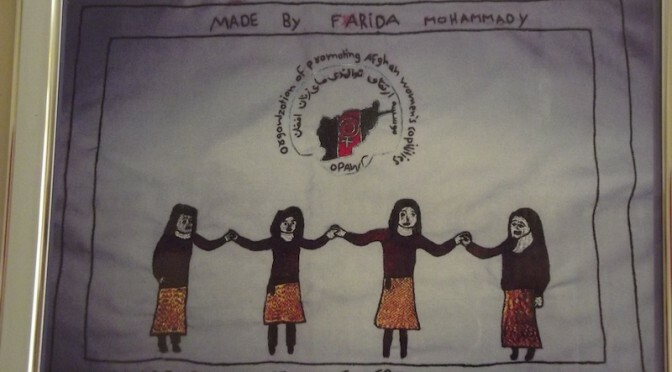 A campaign launched in 2013 in collaboration with Afghan activists to highlight the fear and dread armed drones bring to the people, especially children, in Afghanistan. 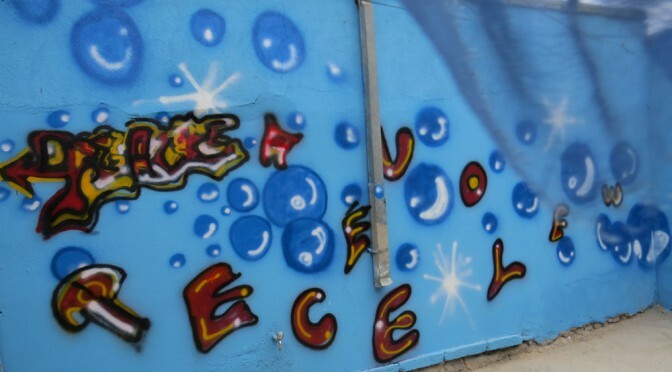 We have worked with the Peace Education Network to create educational resource materials to help young people learn about the impacts of weaponised drones. 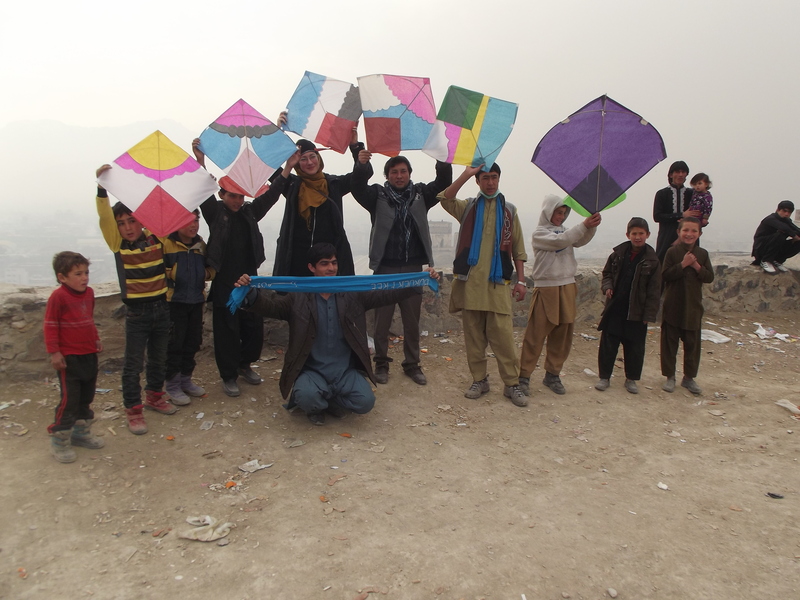 Events took place up and down the UK, as well as in Kabul, the US and Europe while the Afghan Peace Volunteers flew kites in solidarity. 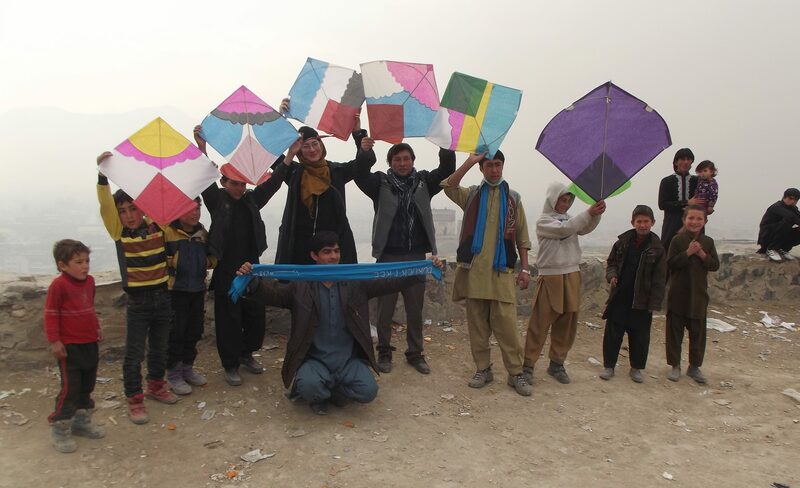 The promotional short video of the Fly Kites Not Drones campaign. 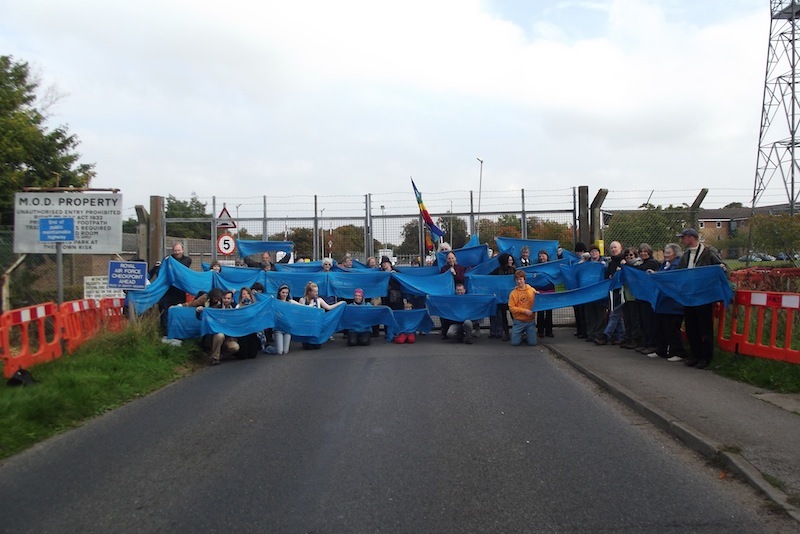 At the gates of RAF Waddington with blue scarves from Kabul, symbolising Afghan peace of the beautiful blue skies which should be kept for peaceful purposes. As an active part of the Drone Campaign Network, we have helped to organise regular peace Vigils at RAF Waddington, Lincolnshire, Britain’s central drone base. 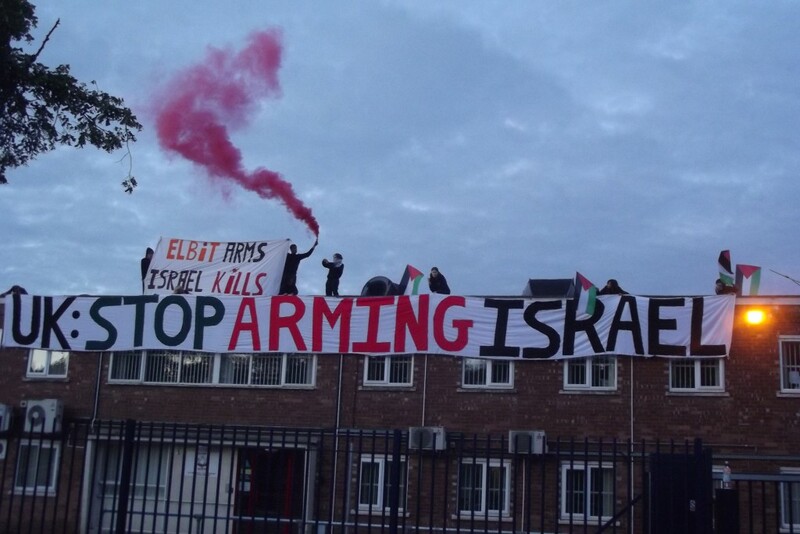 Working in solidarity with London Palestine Action we took part in shutting down UAV Engines during the 2014 assault on Gaza. The factory manufactures a rotary engine fitted into the Hermes 450 and 900 drone, which has been used extensively in both Afghanistan and Gaza. 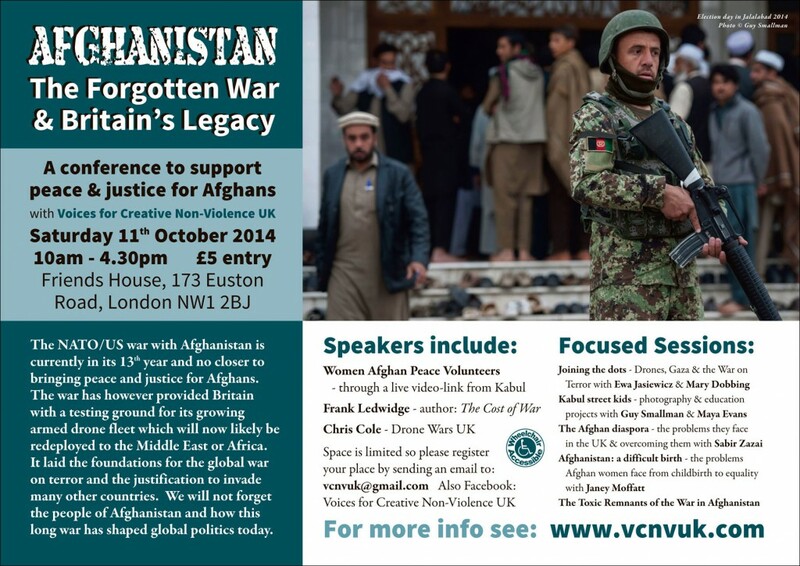 On the 7th October 2016, the 14 year anniversary of the Afghan war, we called for solidarity vigils for Afghans who are even further from peace than what they were in 2001. On the 3rd October the Médecins Sans Frontières (Doctors without Borders) hospital in Kunduz, North East Afghanistan, was bombed by US/NATO led forces. We are urging everyone to support Médecins Sans Frontières who are calling the attack a war crime. 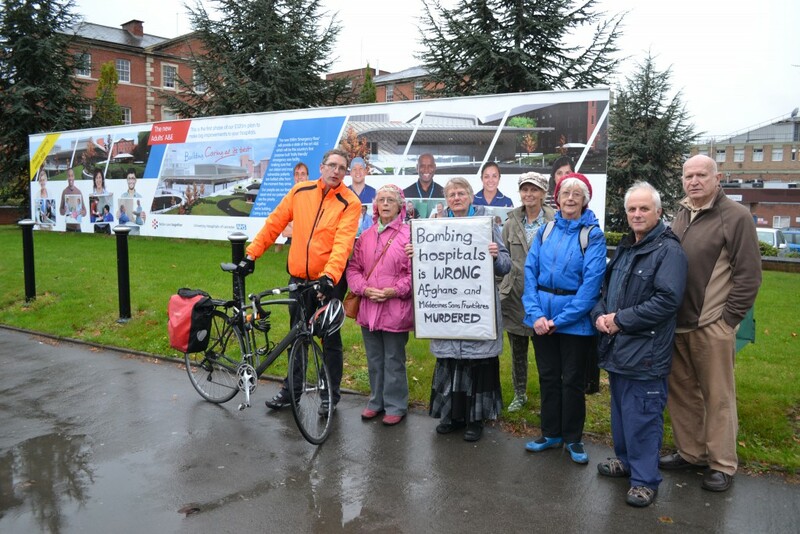 Hold a vigil at your local hospital with signs supporting Médecins Sans Frontières, who are asking for an independent investigation into the incident, and show support for Afghans who have endured 35 years of war.